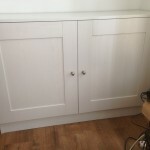 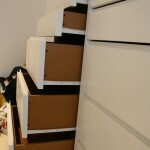 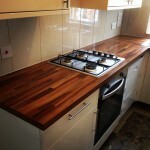 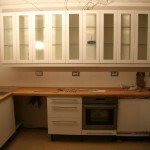 Fitted kitchen from scratch, including cupboards, counter top, appliance fitting, wall tiles. 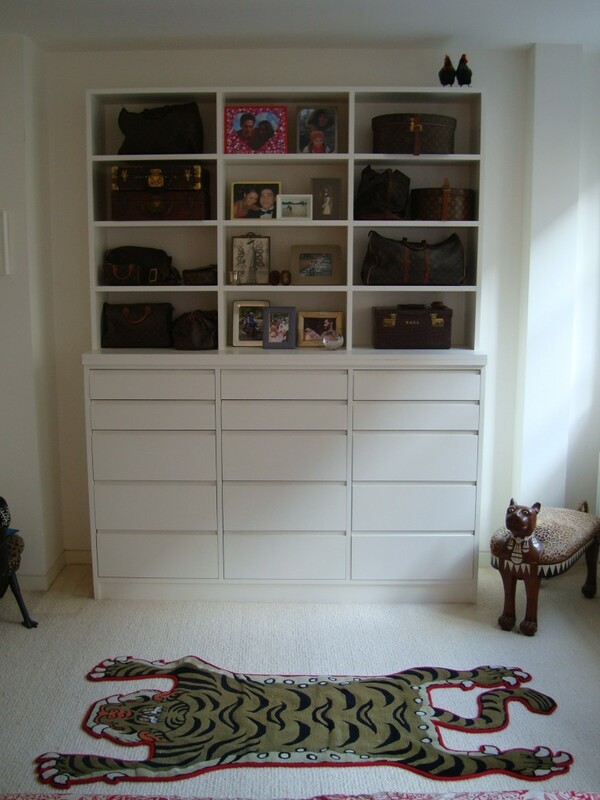 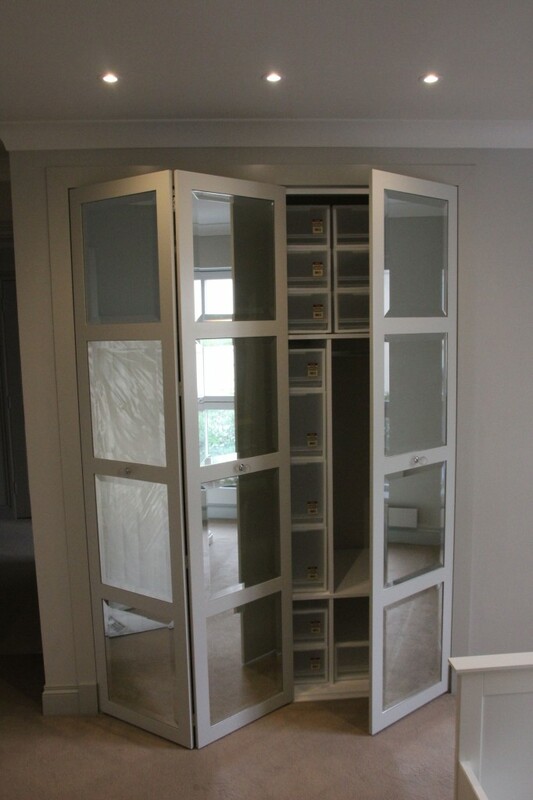 Built-in alcove unit with shaker style doors. 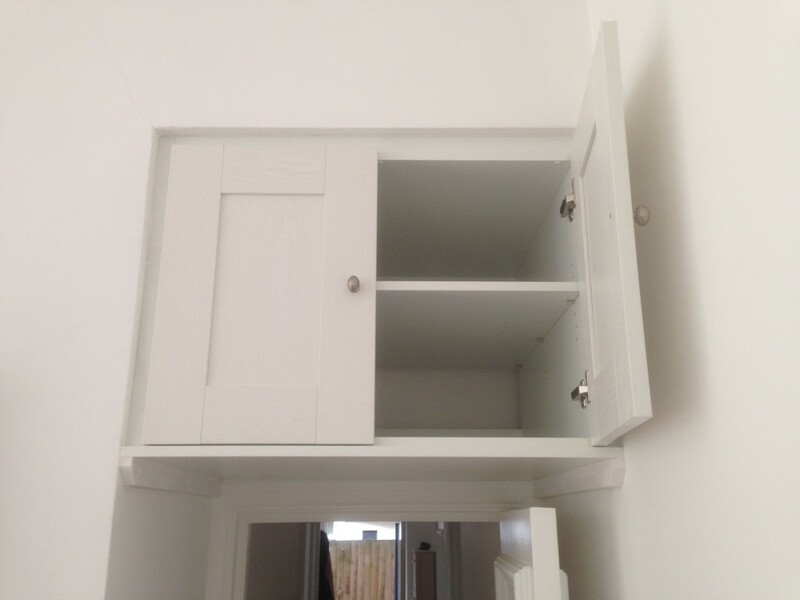 Additional storage to over doorway. 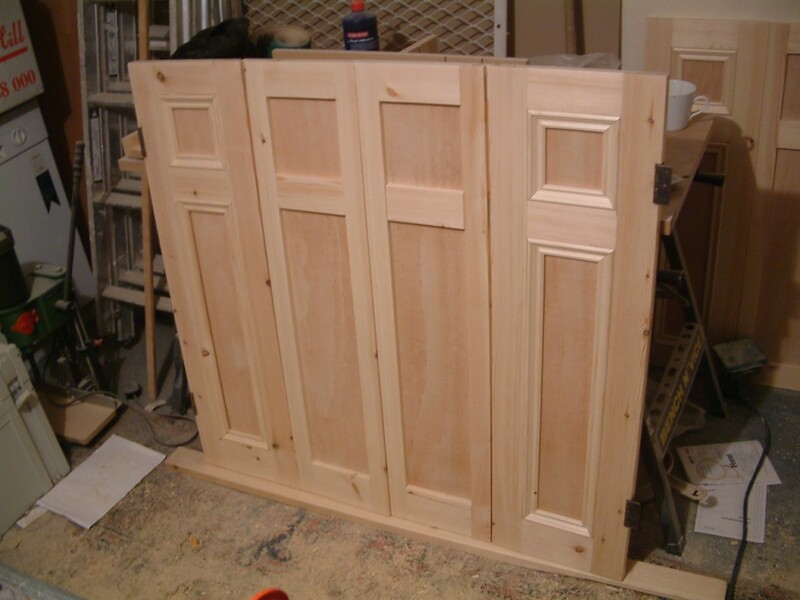 Shaker style doors. 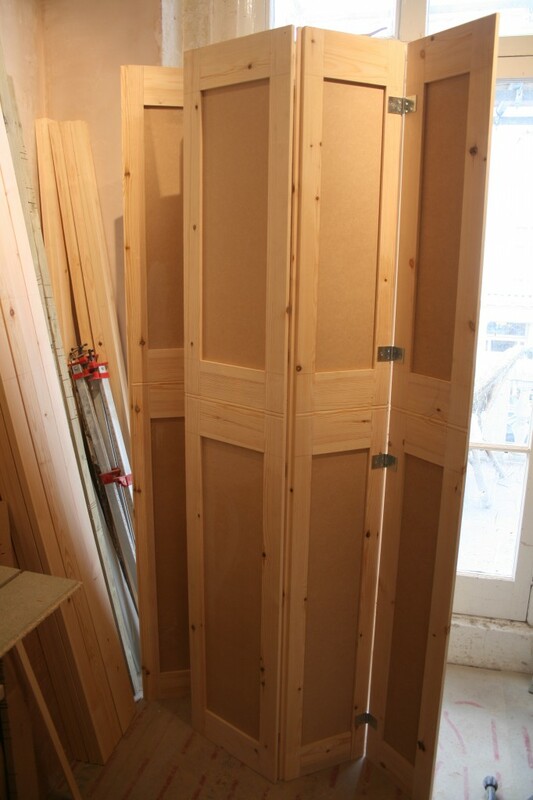 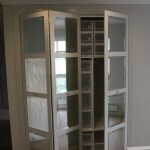 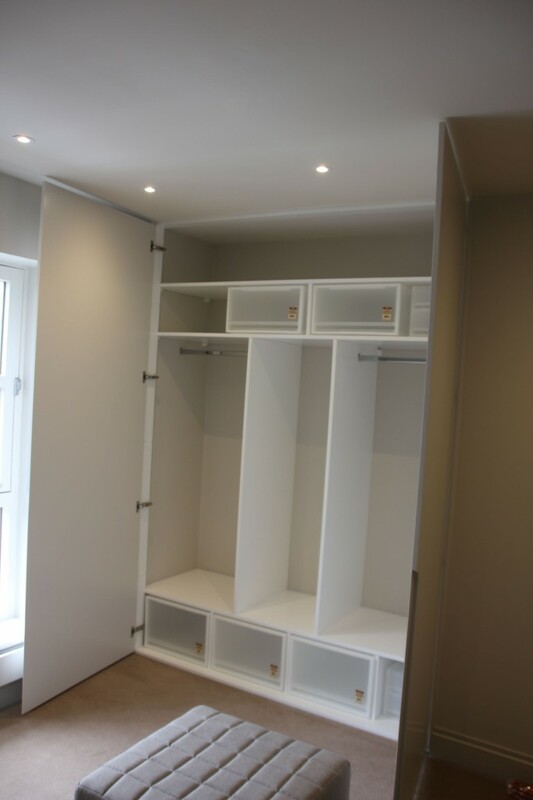 Built in wardrobe with folding doors and bevelled mirror inserts. 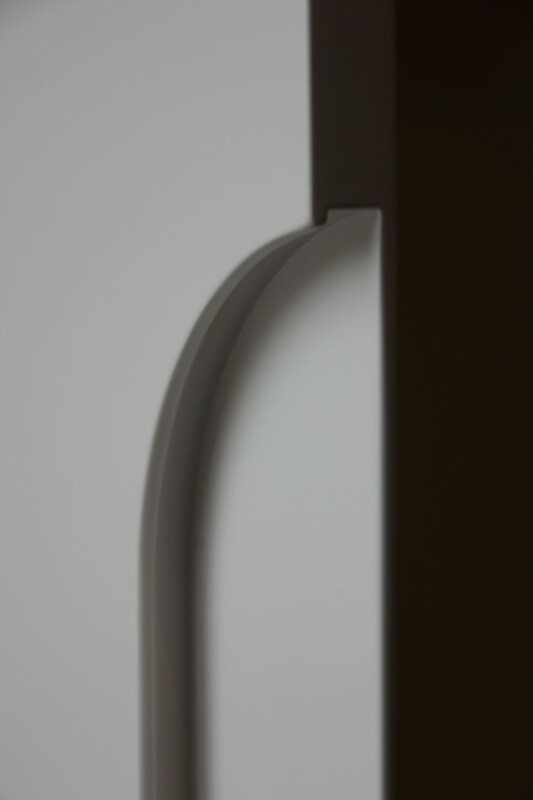 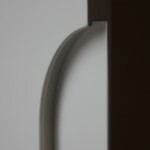 Handle detail to wardrobe door. 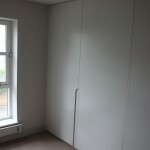 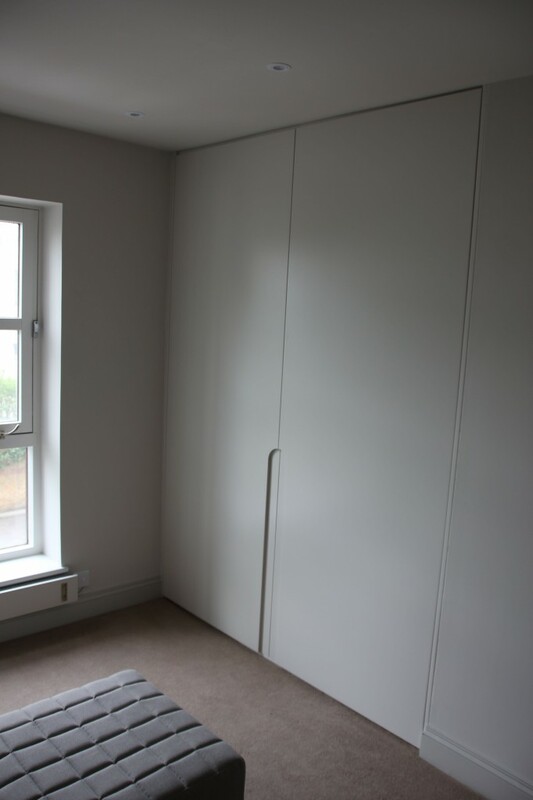 Floor to ceiling wardrobe doors, flush to existing wall. 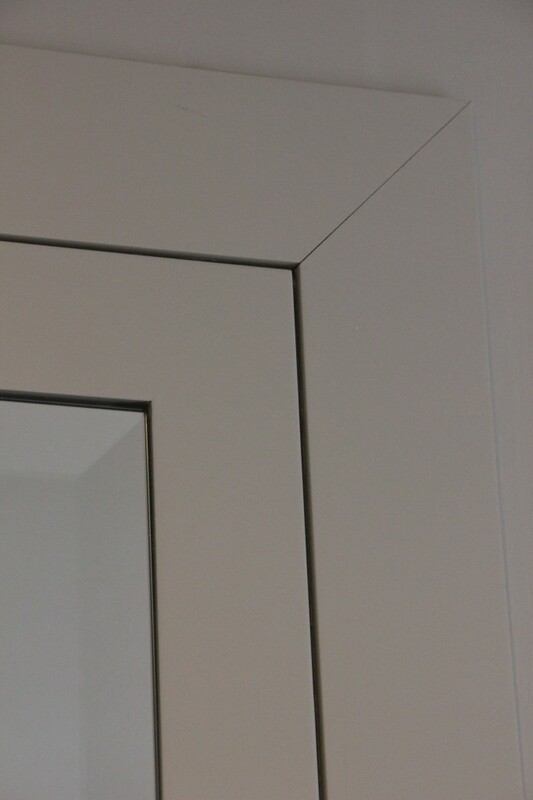 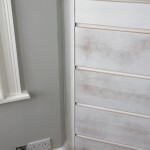 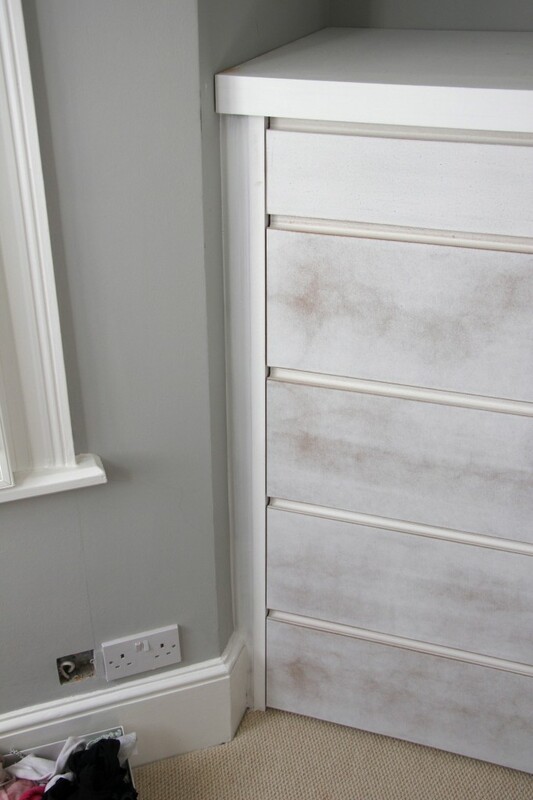 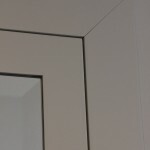 Detail of bevelled mirror to face of wardrobe door and surround. 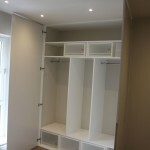 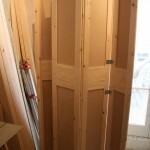 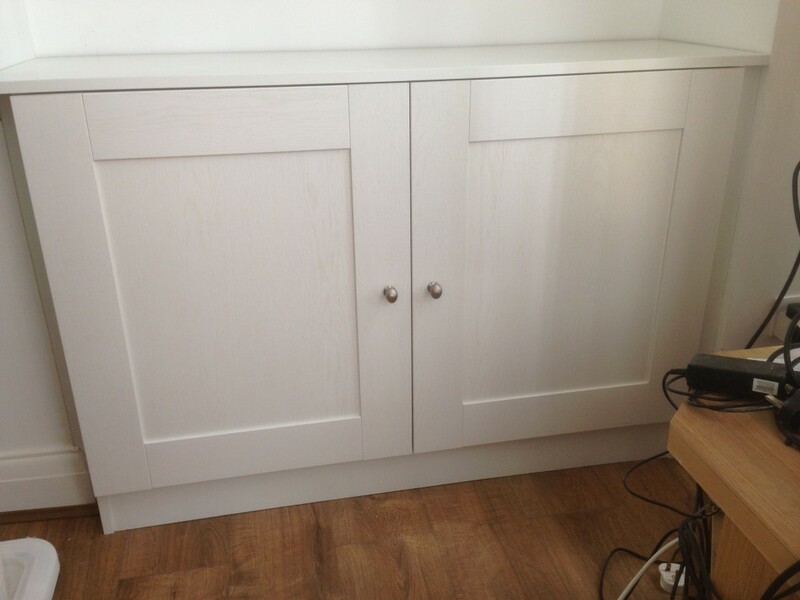 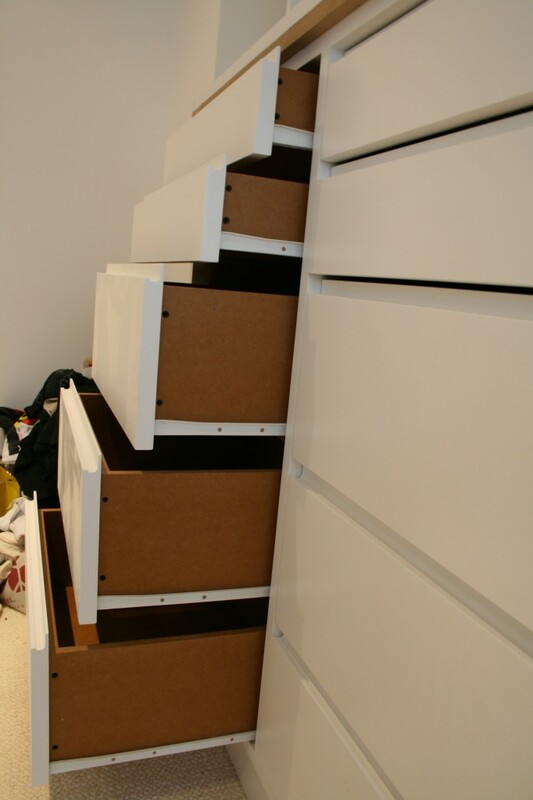 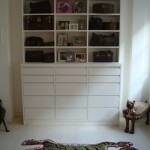 New wardrobe and internal partitions to fit Muji boxes. 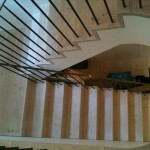 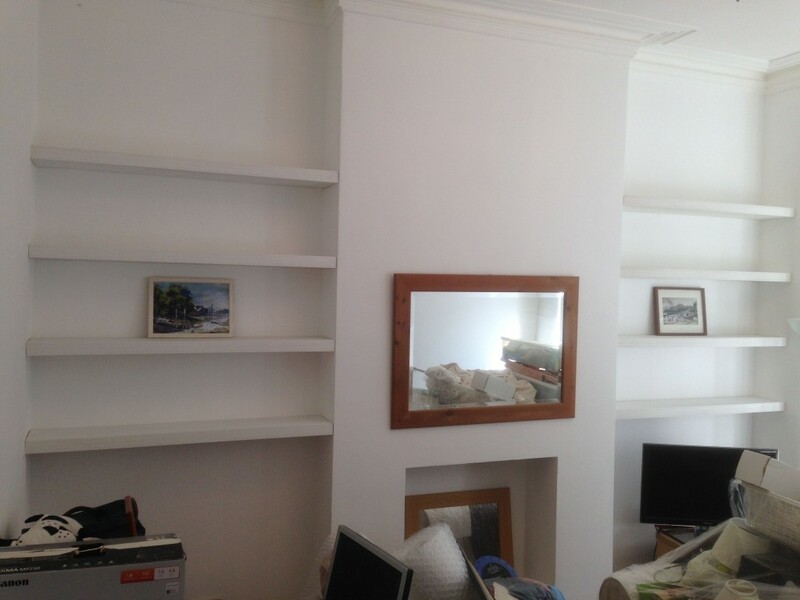 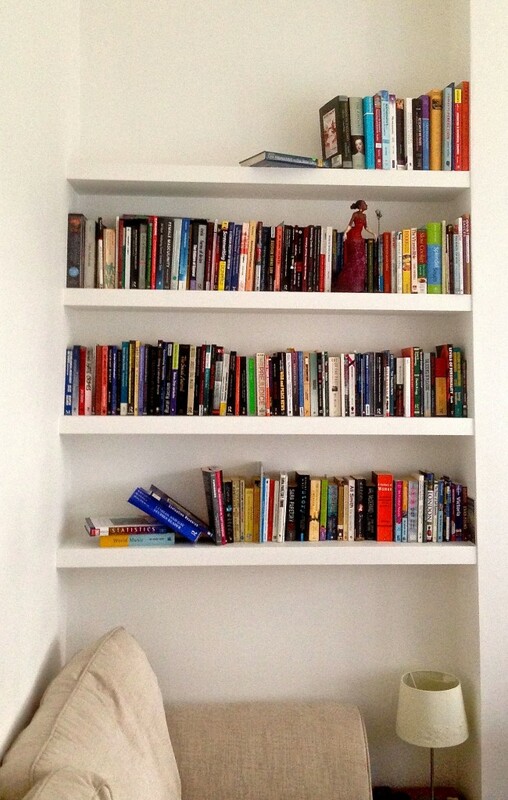 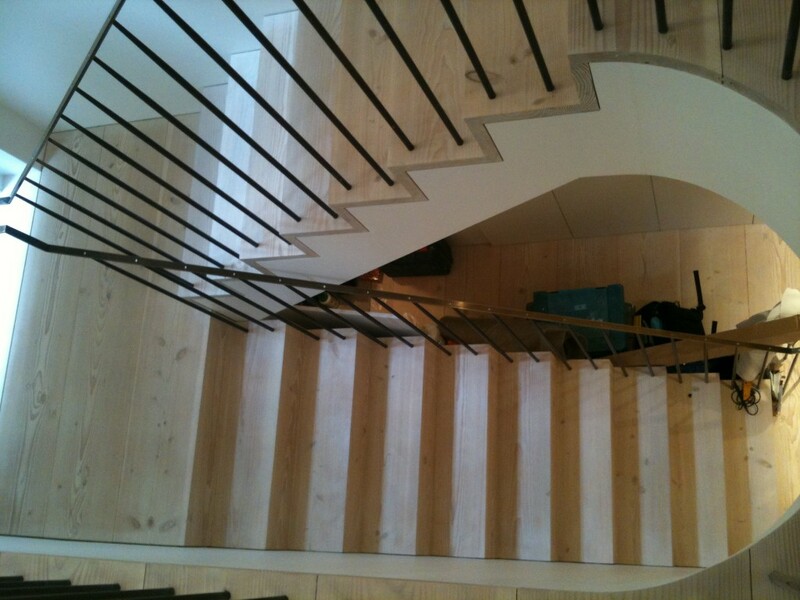 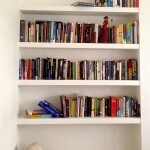 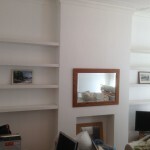 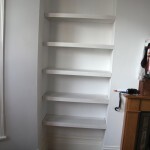 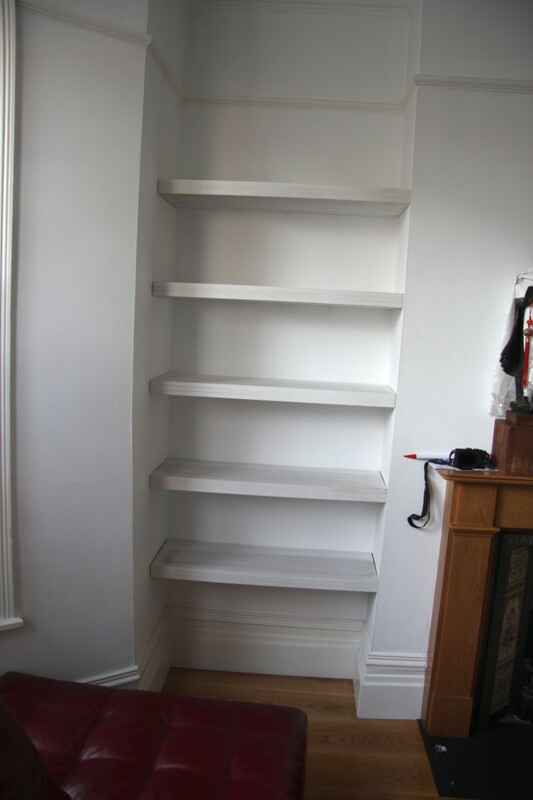 Chiswick House: Inbuilt bespoke shelving. 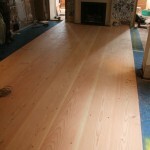 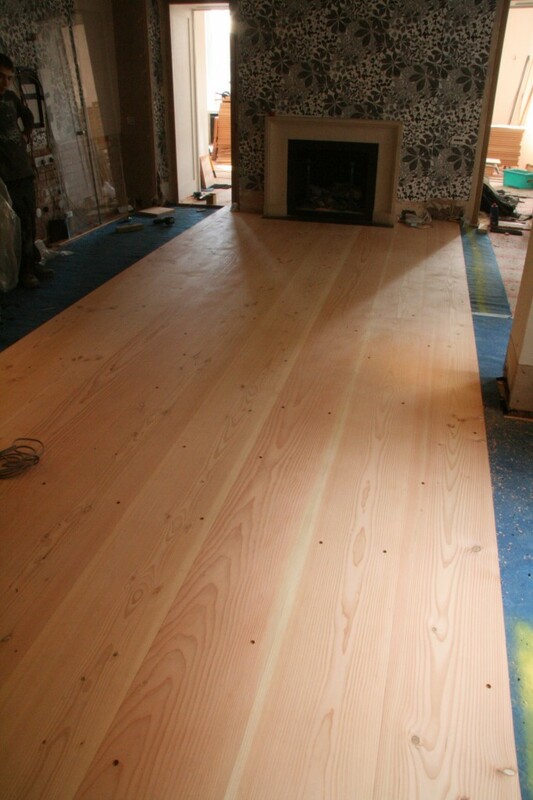 Palace Court: Laying of wide floor boards in progress. 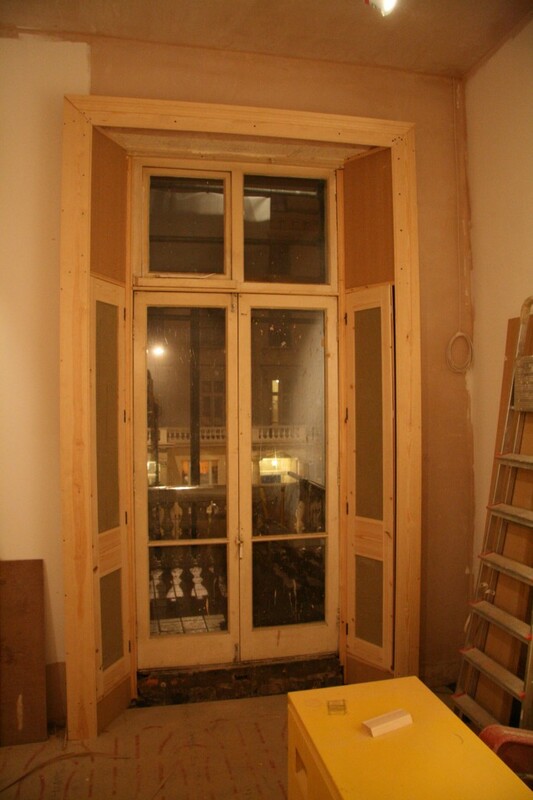 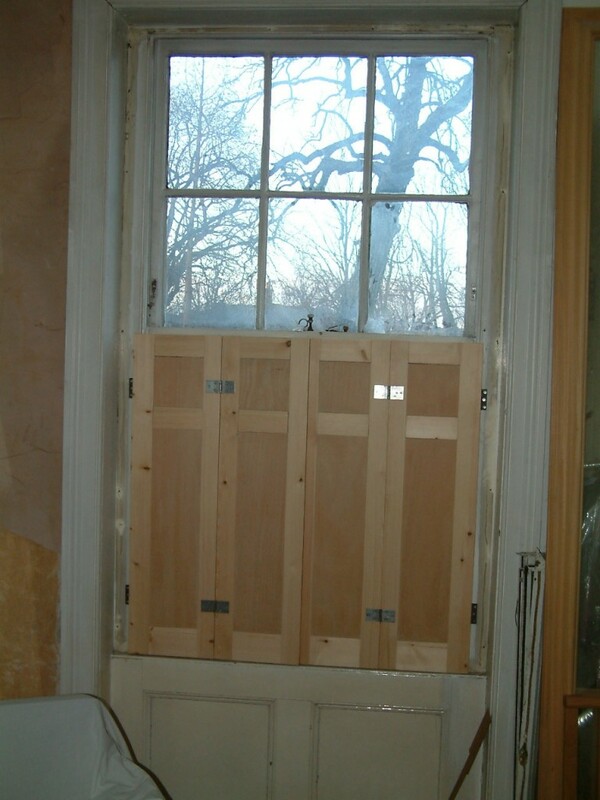 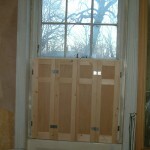 Pimlico Mansion: Internal window shutters to Lounge window including boxing to window surround. 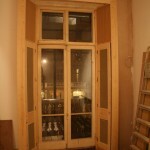 Islington House: Internal window shutters to lounge sash windows. 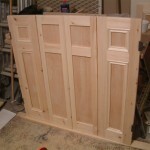 These are folding shutters matched to original victorian shutters. 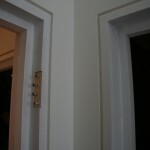 Shadow detailing in Old Street Warehouse conversion. 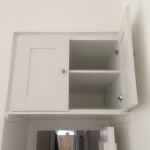 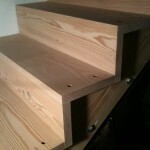 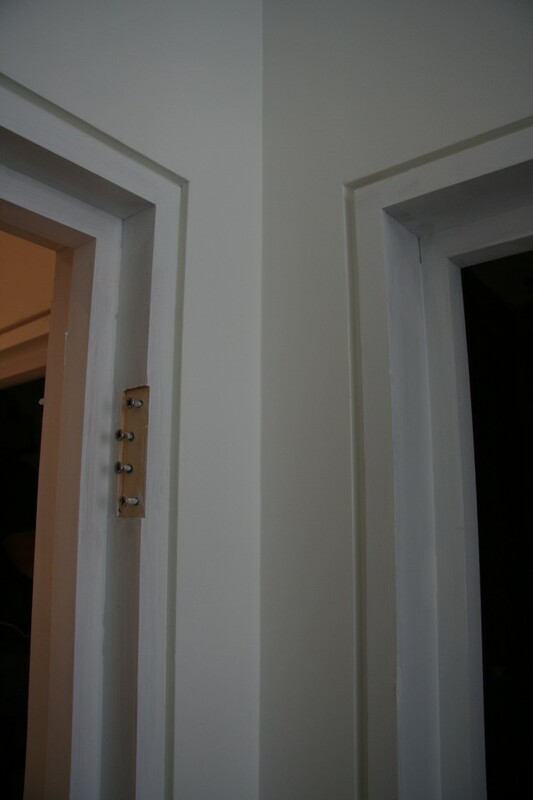 Completed carpentry and joinery from stud wall to finish. 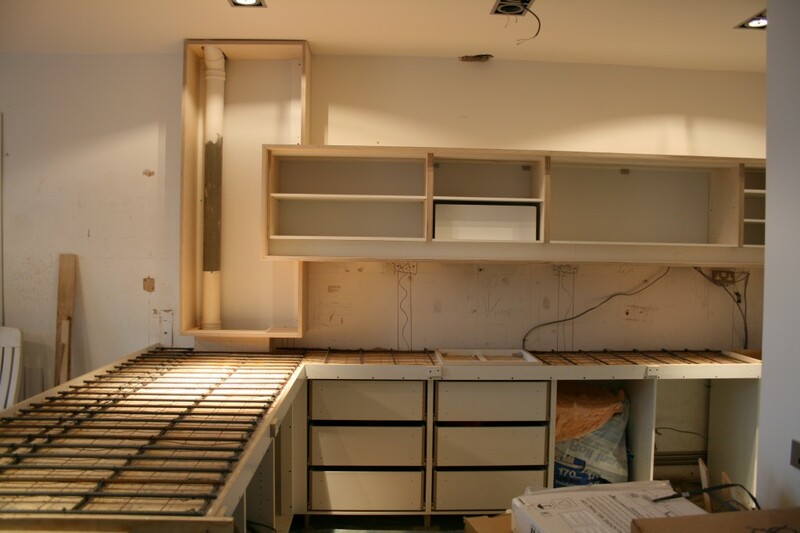 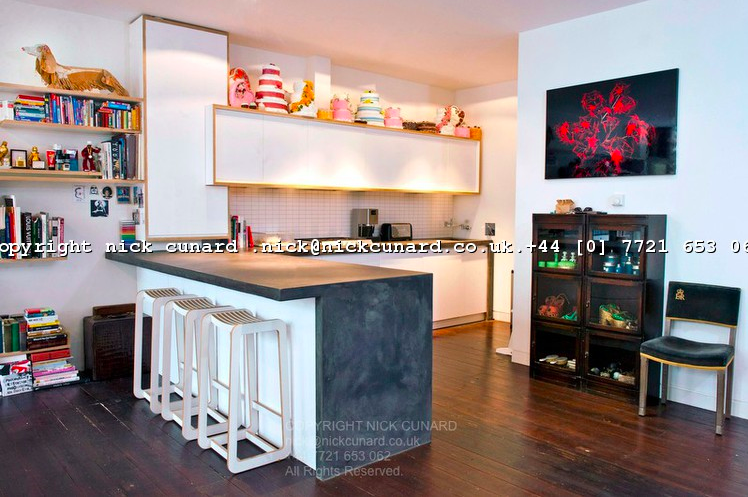 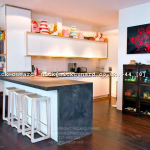 Old St Warehouse: Bespoke kitchen, including the shuttering for the concrete work top. 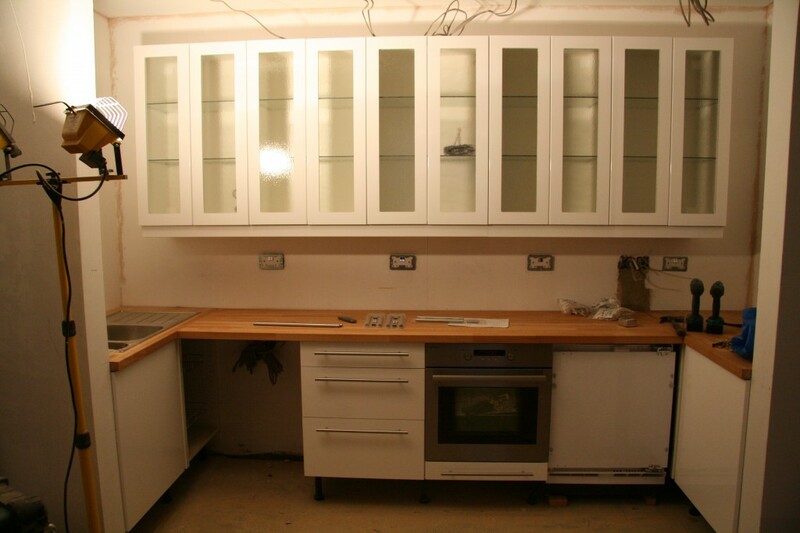 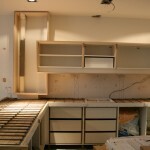 Cupboards incorporated a designer lighting strip. 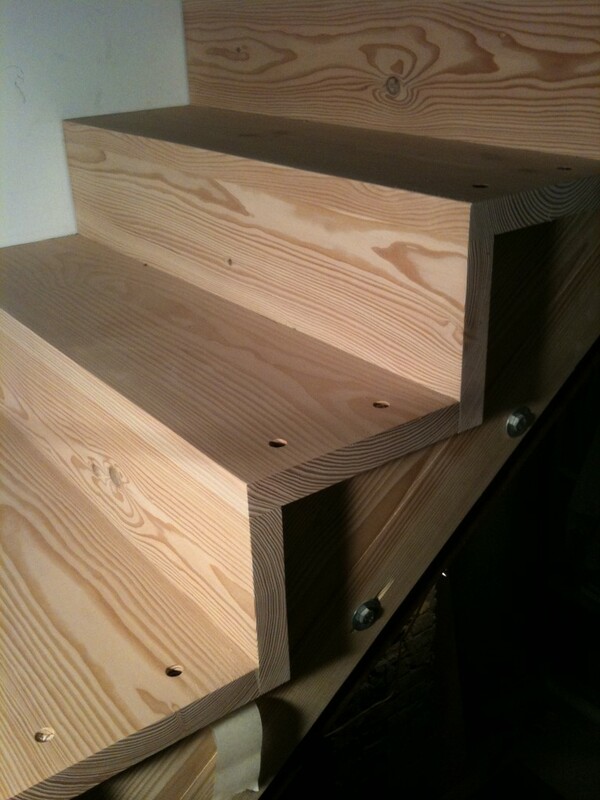 Old St Warehouse: Freestanding dresser detail.